Our rational, conscious brain thinks it’s in charge. “I eat what I want when I want it. And I stop when I want to”. But we have a lot less control than that. Behind our decision-making processes are physiological forces we’re never even aware of. We eat to get the energy our body needs and to keep our biological system balanced (aka homeostasis). 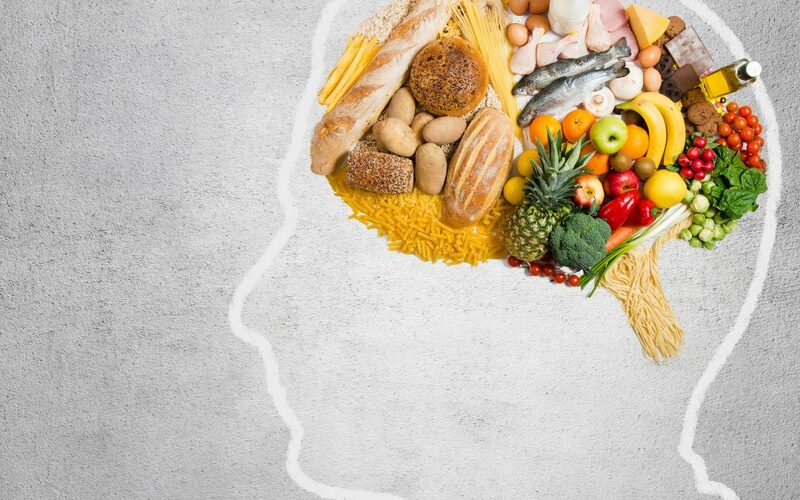 The brain makes decisions based on leptin levels of hunger, calorie intake, nutrient absorption, and energy use and storage. Then, it cycles back to regulate leptin production in a loop that can help keep our energy (and body weight) balanced over time. Clearly, people’s physiologies vary a lot. In some people, when leptin rises, their brain decreases their appetite and increases their NEAT output. In others, the response isn’t nearly so robust. Assuming we’re properly nourished, that well-balanced leptin loop will tell us when we’ve had enough. It helps us feel sated and allows us to eat reasonable portions, comfortably. A diet filled with hyper-palatable, hyper-rewarding, heavily processed foods can overthrow the brain’s “stop” signals. That seems obvious: Of course we eat more of the foods we like. And of course, some foods are more pleasurable to eat than others. Getting too much energy from foods, and especially these foods seem to injure our brain’s neurons, particularly in the hypothalamus. When we are injured, we normally release inflammatory cytokines (aka cell signals). This happens in the brain as well (since the brain is part of our body), causing hypothalamic inflammation. You might have heard of insulin resistance, the condition where people’s cells stop “hearing” insulin signals and slowly lose the ability to control their blood sugar levels. You feel hungry. Regular portion sizes are no longer satisfying; it’s harder to feel satiated and you want to keep eating and eat more often. The leptin feedback look can be disrupted by inflammation and neuron injury, sometimes caused by eating too many processed foods. This, combined with other genetic and environmental factors, can lead to leptin resistance and increased body fat. You’ll probably notice you crave highly processed foods less and feel more in charge of your food decisions in general. For fat-dense foods, look to high-quality oils and butter, nut butter, nuts/seeds, avocados, and even a little dark chocolate. Fat tends to be digested the most slowly of all the macronutrients, especially sources that are less energy-dense and higher in fiber (e.g. nuts, seeds, avocados). For most men, we recommend 6-8 thumb-sized portions of healthy fats per day. For most women, we recommend 4-6 thumb-sized portions of healthy fats per day. Eat from smaller plates. Create an environment in your home and workspace that makes it difficult to overeat or be tempted with highly-processed, highly-rewarding foods.